Attention 18-25 year olds! 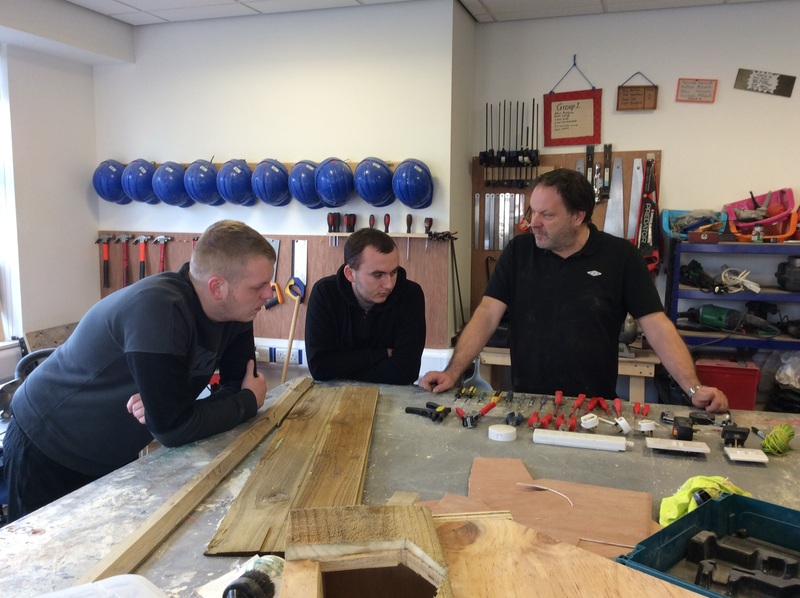 Limited spaces are available on courses, where learners can gain a Level 1 in basic construction and Health and safety, alongside gaining practical skills in woodwork, electrical, painting, plumbing and gardening. Learners will be able to gain a CSCS card as part of the course also. The course is for 12 weeks over 3 days and learners will receive a free lunch and travel costs will be reimbursed. So if you are interested and want to make a new start for you or you know somebody who might be then please feel free to message us on here or alternatively call us on 01723 449616.